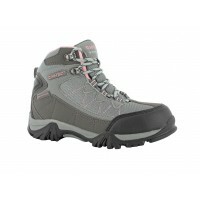 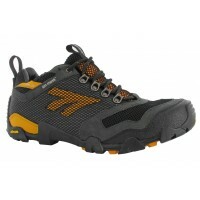 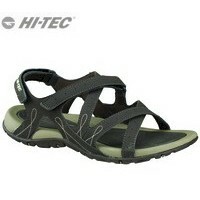 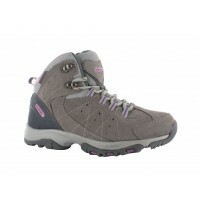 Hi-Tec Sports, a US company that is dedicated to developing progressive outdoor footwear. 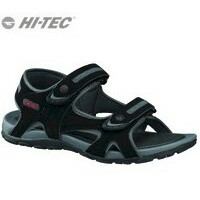 Hi-Tec is at the forefront of implementing technological advances in the betterment of performance outdoor footwear. 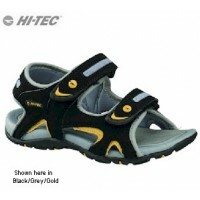 Hi-Tec was established in 1978 and today continues to design and develop a huge range of outdoor footwear to meet the needs of runners, tri-athletes, walkers, hikers and climbers alike. 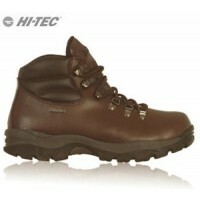 Hi-Tec Sports now distribute their outdoor footwear in over 70 countries, selling over 10 million pairs of trainers, hiking boots and trail shoes annually. 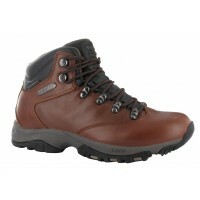 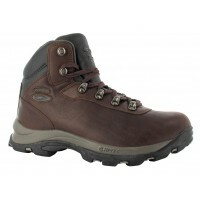 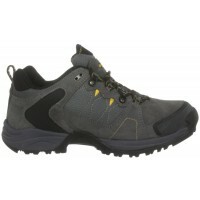 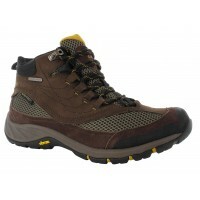 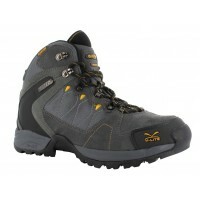 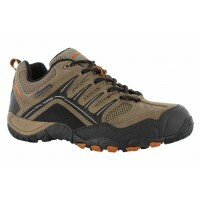 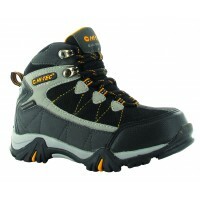 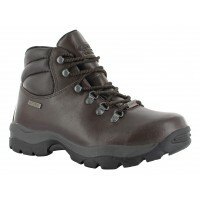 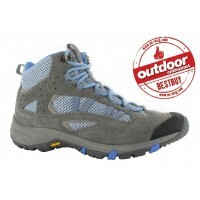 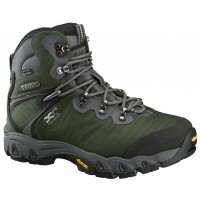 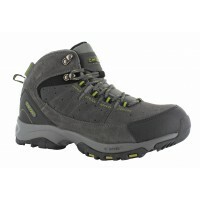 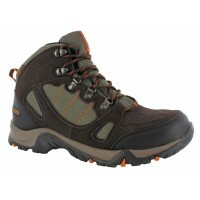 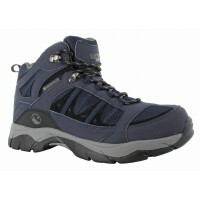 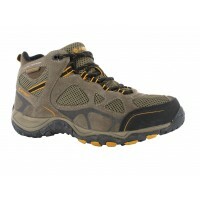 Hi-Tec men’s walking boots are for men who are serious about hiking. 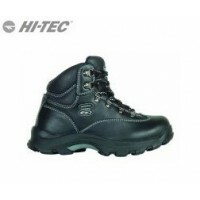 Hi-Tec offer a fantastic range of leather and fabric walking boots to ensure they have something in their range that will match every need and requirement. 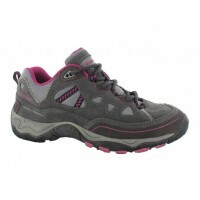 Hi-Tec have some brilliant outdoor footwear designs that have allowed them to take a classic hiking boot – like the Hi-Tec V-Lite Sierra Trek and use it to then create one of the best selling trail shoes on the market, the Hi-Tec V-Lite Sierra Trek Low. 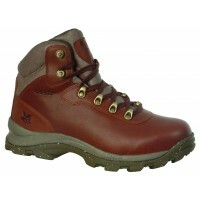 The ladies haven’t been neglected either. 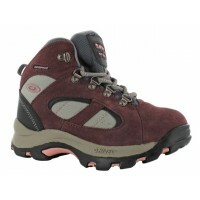 The Hi-Tec Multisports Harmony Lite Mid WP Women’s Boots won the prestigious Outdoor Enthusiasts Award when it was voted Best Buy in its class. 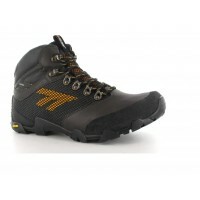 So, if you are looking for great quaility hiking boots or trail shoes at an affordable price, then look no further than Hi-Tec Outdoor Footwear.